We’ve been home schooling since the kiddo was three. She’s never attended a traditional education environment, and hasn’t stepped a toe into a public school . We’ve always used our world around us as a constant stream of things to learn. 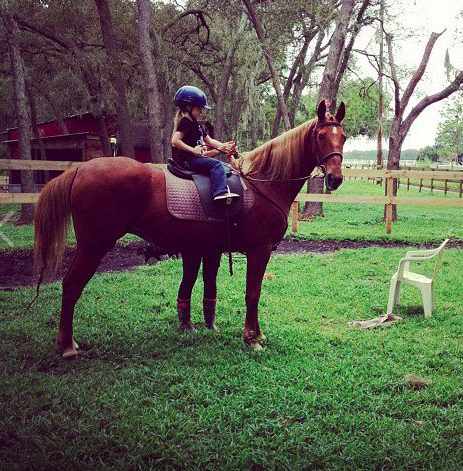 When the kiddo was younger, it seemed easier to find playdates, and have exciting activities during the day. These pre-teen and teenage years are different. There’s time on the i-Pad, sourcing information, research and gaming on the computer and reading on the kindle. Kids are so much more tech savvy these days. And with that, they seem more immersed in the digital aspect of interacting and not the face-to-face. 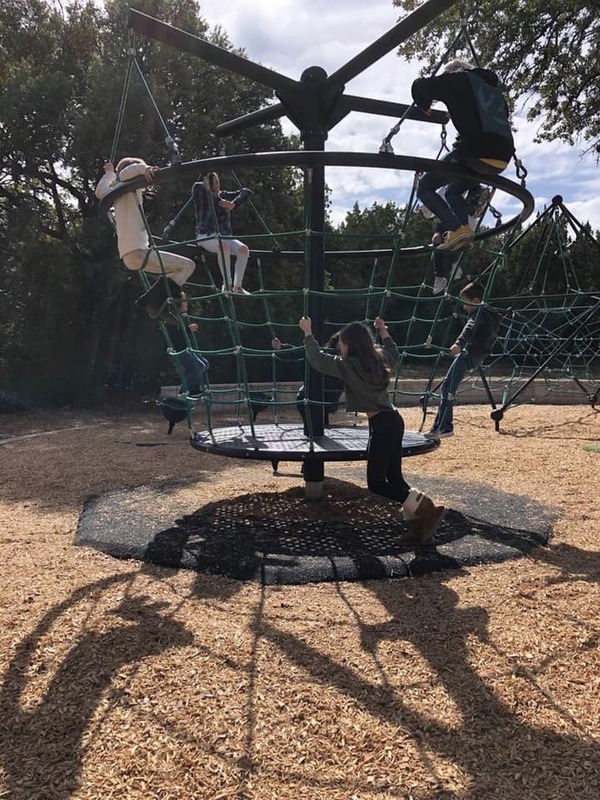 We’re at a bit of a crossroads, where the kiddo wants more interaction, with other like minded kids, but this pre-teen age – most of here peers aren’t as socially prepared. It’s tough. and yes, sometimes we manage to meet up at a park, and just be kids! But we’re managing. We’ve found a good group of homeschool kids and are getting together bi-weekly to work on parent led projects. At home we still focus on the important things. There’s Math and Language Arts, and Creative Writing, in our reading lessons we incorporate History and a bit of Science. 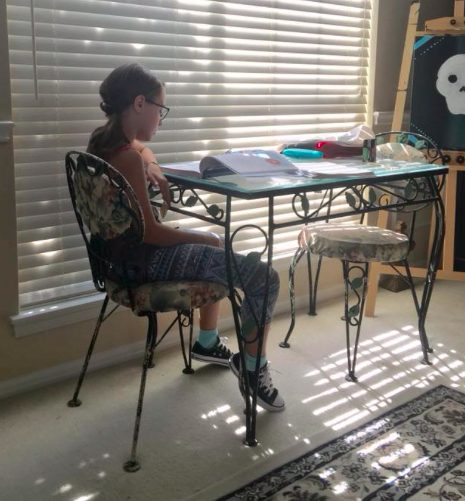 What’s been good about letting my pre-teen manage her learning style is allowing her to explore career ideas, and making good decisions on how to achieve them. We focus on the WHY it’s important to create better study habits, and WHY it’s important to learn certain lessons. Presenting the WHY, has alleviated some of the less cooperative times when homeschooling “feels like work”. It’s all a bunch of building blocks, that are creating her foundation for the years to come. If you have a teen or pre-teen homeschooler, what sort of activities do you do to balance your days between books and activities? When did I become a middle-aged woman? Over the years, I’ve settled into this “middle-aged” life and have become less personally driven. I’ve never liked the word settle, yet I do feel… unsettled. Now I’m in the process of figuring out the WHY. Recently, I took some time between my jencation winter 2018 and the new year, and decided to get back to basics. 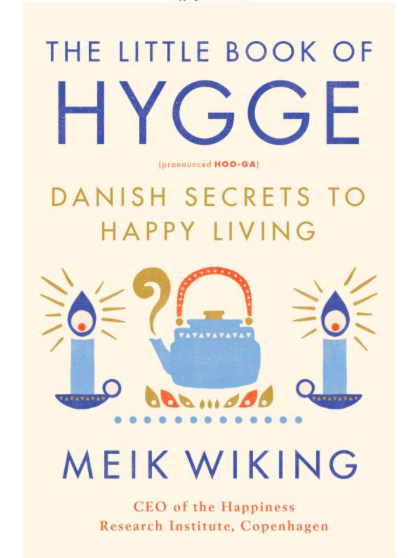 I’ve begun to read a great Danish book called the Little Book of Hygge, which has spring-boarded a renewed interest in myself and my surroundings. I used to make more plans, have personal goals, and was creative. What I’ve been lacking was personal structure. I realize that over the years I put that off, and focused on family, the kiddo, our pugs – I became what was holding myself back. Not wanting to fail, but that set me up for not doing what I want or love. I needed to finally realize that it wasn’t about the fear, and more about the actual execution. The doing. Now I need to reacquaint myself with more of the things I love and make time to do them. Find new interests and rekindle old lost hobbies. I’m fortunate, the boy and kiddo are beyond supportive. Kinda like the overly enthusiastic mom that tells her kid they can do anything they set their mind to. (I’m that kind of mom.) But it’s weird having that sort of support being directed at myself. Josh would rather me do something, anything and everything… because he truly believes I can. Whenever I show him something I’ve created or learned how to make, he’s genuinely excited. I’ve decided to accept that train of thought. Adopt it as my own. 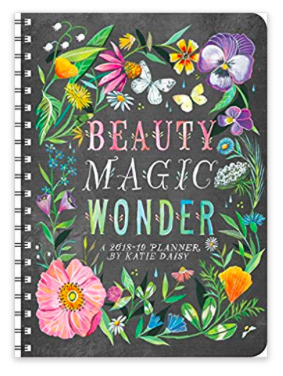 I’ve started using a new day planner, as a way to make sure that I remind myself to be more creative. One of the things I’ve set as a “to-do” is to blog once a week. I’ve been guest posting once a month on his blog for the past 4 months, and it’s been refreshing to come up with a topic to add different content for his readers. Now it’s time to take my creative writing skills, and apply it to my personal blog. PS – I’m glad if you’re here, reading my blog! I think between moving and my tinnitus, I’ve felt more out of sorts. A good friend suggested a while back that I paint my view of tinnitus. That might be a good place to begin with being more creative artistically. I’m hoping that creating and doing, and helping others, will improve my general well being. I’m actually quite happy and content, but now I want more; I want to be over the moon. Speaking of moon, did you see the Blood Wolf Moon this past Sunday/Monday? It was so pretty. I’m also getting back to reading more. in 2017 I set a reading goal of 20 books and read 24! Last year, 2018 I set the goal to 25, and only made it to 15! I was just lazy, and unfocused and there are too many great shows between Netflix and Hulu. I’ve sought out some fun travel shows on Netflix to help broaden my horizons and get educated and prepared for our world schooling eduventure. Our plan is to hopefully be heading off in about 3 years. I’ve been doing some guest posting on the boy’s website, and this year 2019, I’ve decided that I should get back to my own blog. OK, so what’s been going on? Kiddo isn’t dancing, has taken up drums, and still homeschooling. Pugs- the boys are getting older but are still alive and kicking. the boy- new job and focusing more on his own projects. seems much happier now! ME- fighting laziness and attempting to be more creative. Personally – I think I need to paint more. LP- need to keep her interested in homeschooling. the boy- needs more QT with me. I’ll just say that we’re moving forward on this journey of life.